Banish tired looking skin by encompassing one of these products into your facial skincare routine, promptly revealing an illuminated and luxuriously healthy glow. If you already own a favorite facial cleanser but just want to add an element of exfoliation to it, look no further. 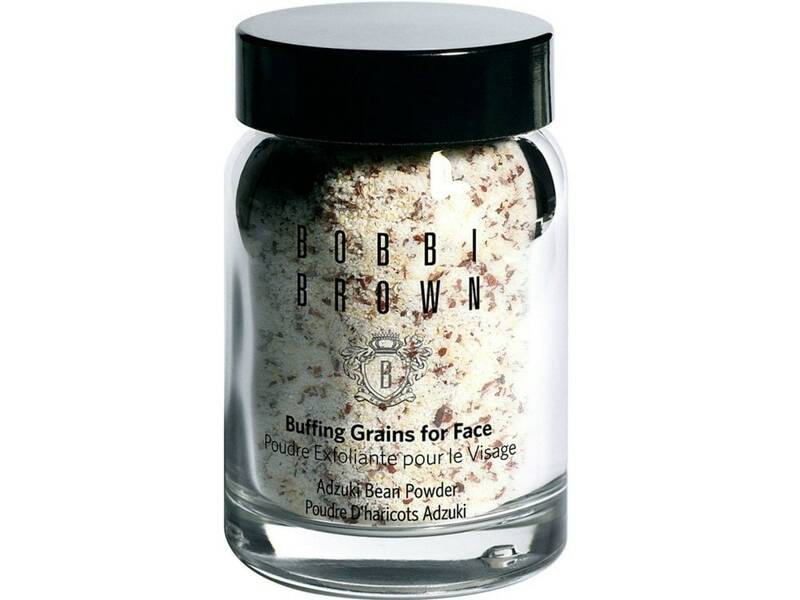 Just add a small amount of the buffing grains (composed of adzuki bean powder), to your product and voilà—your very own custom scrub! 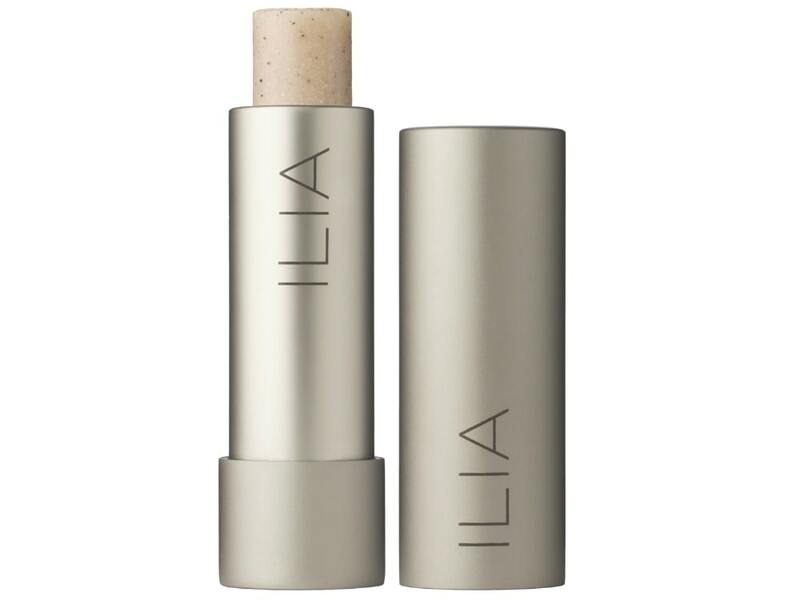 Ilia’s Balmy Night lip exfoliator is an excellent way to restore your pout to its optimal appearance thanks to its key ingredients being micro granules of volcanic stone for buffing and shea butter and jojoba for high-volume hydration. 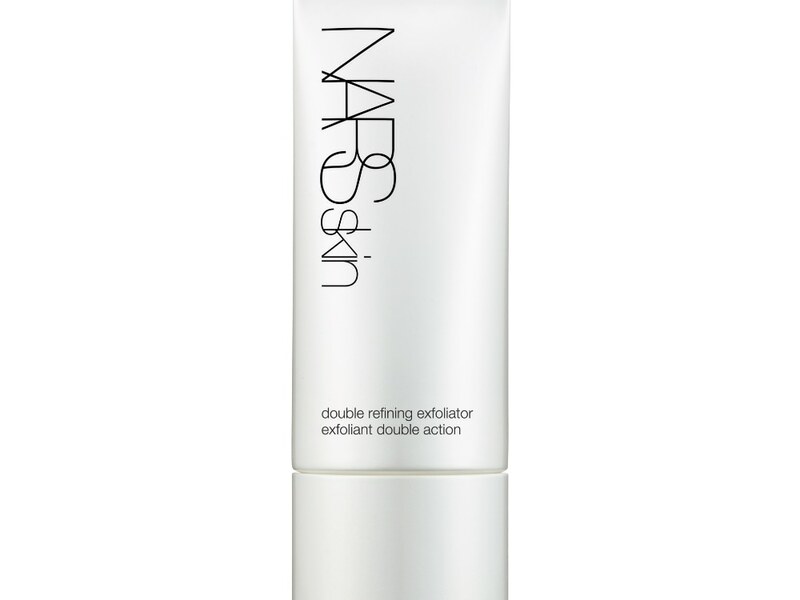 This double-duty product not only cleanses away dull skin cells, it simultaneously stimulates cell regeneration, leaving your skin smooth and instantly more illuminated due its exclusive Light Reflecting Complex. 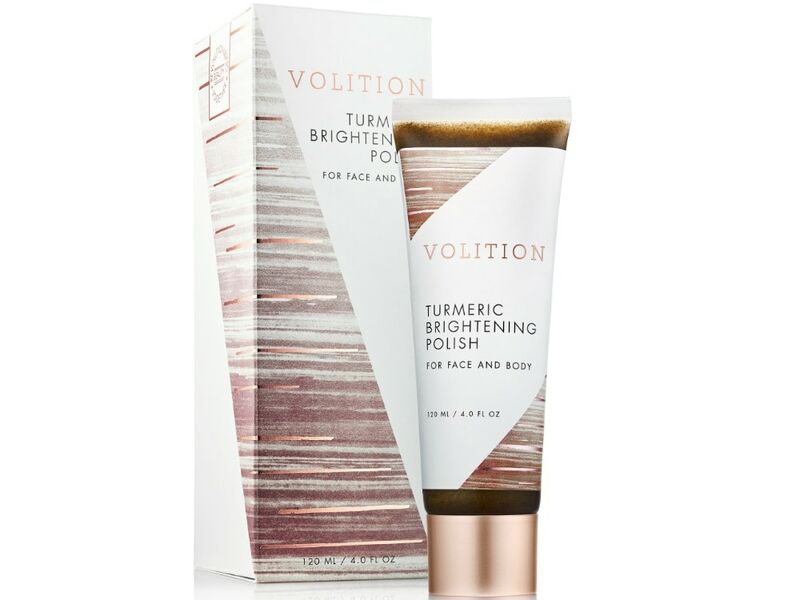 Turmeric, a spice that has been an integral part of beauty routines for Indian women spanning over generations has been incorporated into this vegan polishing scrub as a key ingredient, which instantly uncovers visibly brighter and silkier skin. 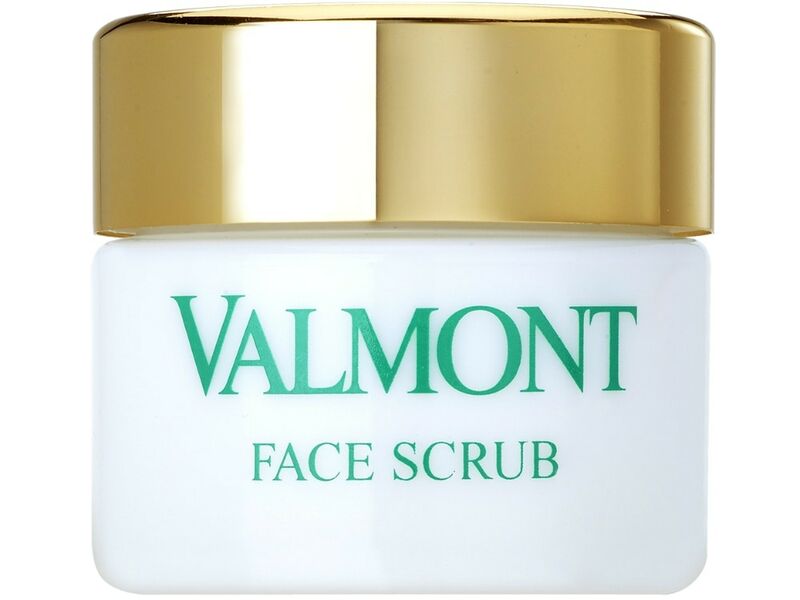 Experience an extremely soft and supple face after using this luxurious facial scrub that gently breaks away unwanted impurities and lifeless skin cells—a perfect choice even for those with sensitive skin. 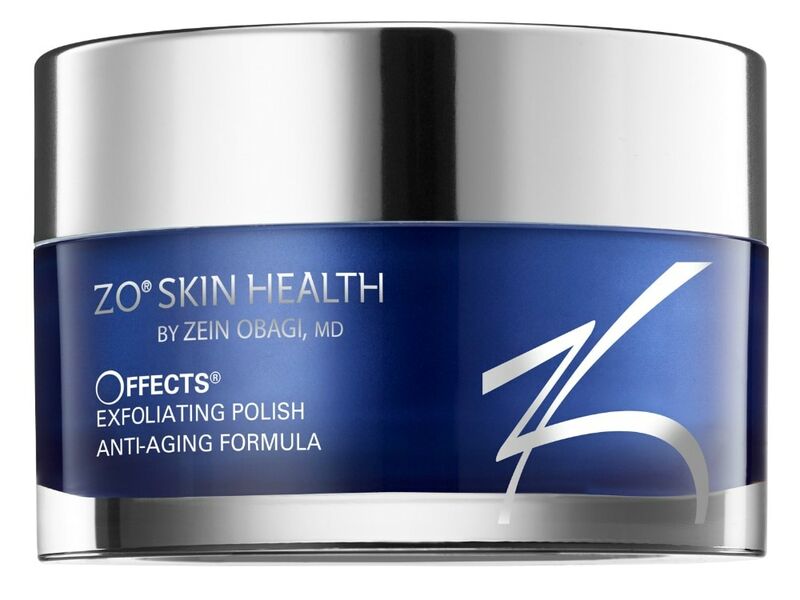 Consisting of ultra-fine magnesium crystals, this expertly crafted product aids in not only polishing your skin for a renewed appearance, but also helps in preventing pores from becoming clogged. 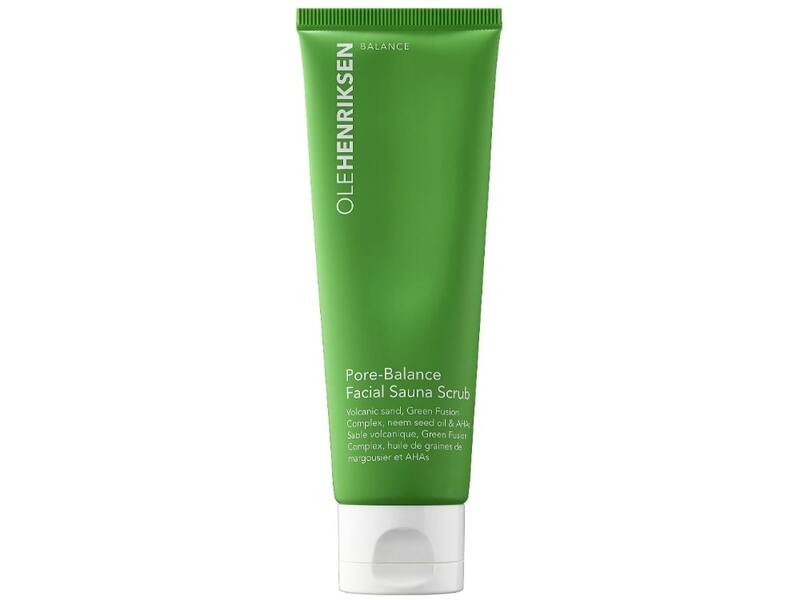 Inspired by traditional Scandinavian spas, this innovative creation composed of glycolic and lactic acids provides a unique dual warming and cooling action on the face. Combined with other ingredients such as neem seed oil and Green Fusion Complex, the results include minimized pores, more evened-out texture and less oily skin.